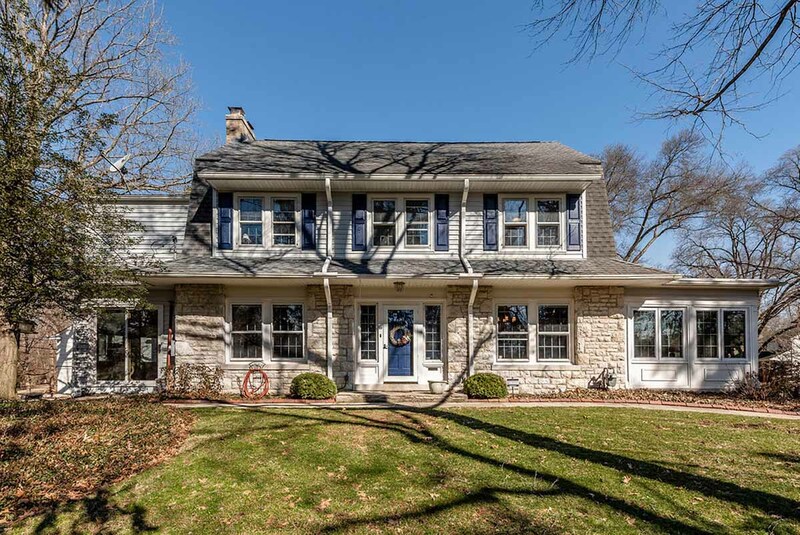 Large & luxurious Clintonville Cape Cod rests on .3 acre next to Overbrook Ravine amid mature trees & beautiful gardens. This outstanding property boasts a gourmet quality eat-in kitchen with full renovation featuring custom cabinetry, soapstone counters, subway tile backsplash stainless steel appliances & bay window with Dutch door to the gorgeous yard & patio. 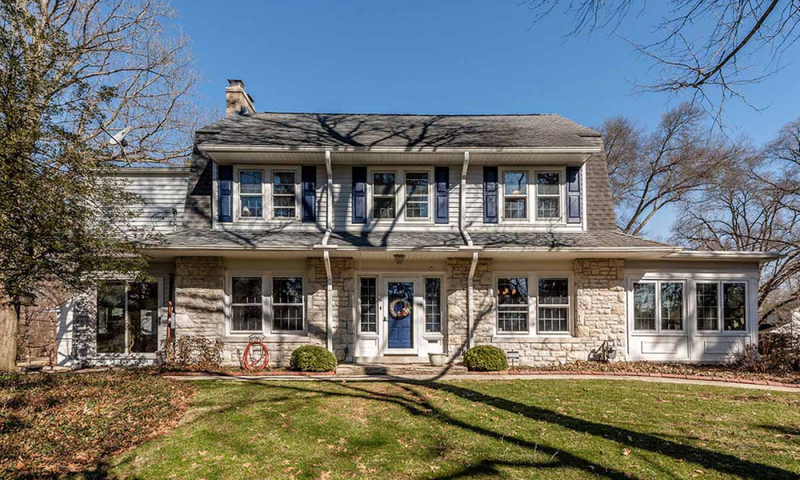 Enjoy a spacious living rm with wood floors, Gas Log Fire place & built-in bookshelves with access to versatile 4 season sun room, currently a delightful home office. First floor BR en suite with updated BA & 2 large BR up & updated BA. Secluded screened room off 2 car garage with storage in Garage Attic. Lower Level walk-out with rec rm, work bench & Bomb Shelter circa ‘61. Roof ’13, Pro-insulation, Nest Thermostat, Furnace & A/C ’04. 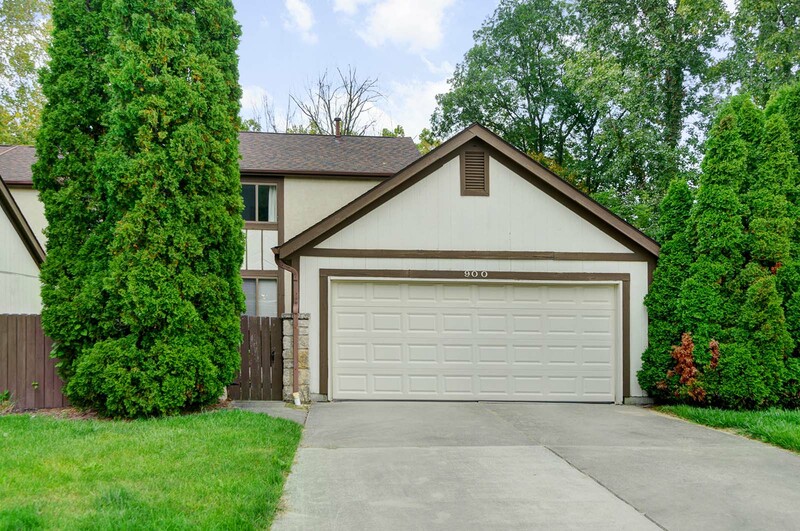 Address: 464 Canyon Dr. N.
Fantastic Gahanna Location for this attached single family home! This end unit in Hunters Ridge backs to a gorgeous ravine with outstanding wooded views amid mature trees including a finished lower level with walk-out to the deck overlooking this extraordinary natural setting. Offering 3 BR & 1.1 Baths, this 1844 square foot home features a charming eat-in kitchen & BIG living/dining rooms with inspired nature views. Master bedroom features en suite access to the full bath. Each bedroom boasts large closet and carpeting. 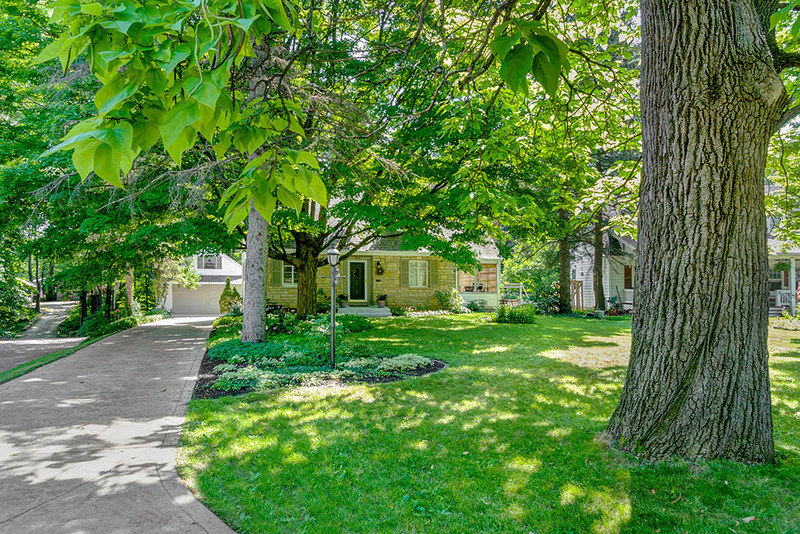 Enjoy a private setting with untold potential for gardens and outdoor living with a patio, deck, lawn and garden space. Convenient parking with a 2-car garage with driveway and covered walk from the house to the garage. Proximity to excellent Gahanna amenities, schools and parks!